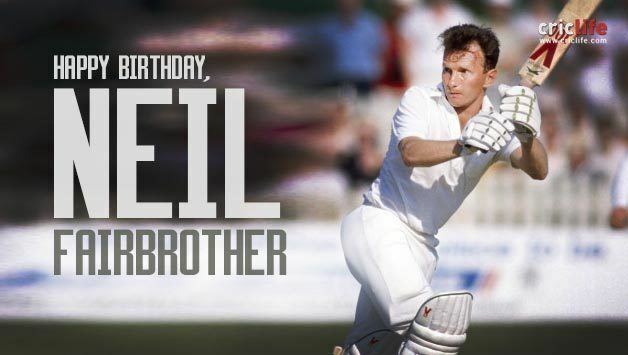 Neil Fairbrother (born Neil Harvey Fairbrother, 9 September 1963, Warrington, then Lancashire) is a former English cricketer, named by his mother after her favourite player, the Australian cricketer Neil Harvey. He was educated at Lymm High School. Fairbrother retired from all cricket in 2002, and became Director of Cricket at International Sports Management, a sports agency that represents several leading English Test cricketers. Fairbrother played for Lancashire, Transvaal and England. 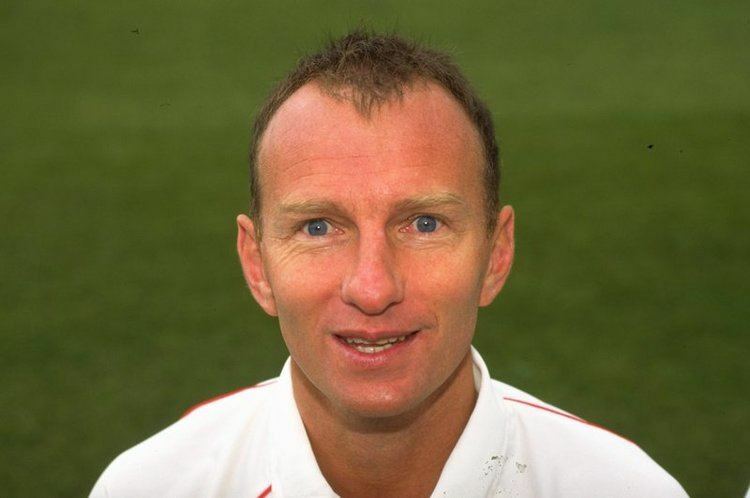 He was team captain of Lancashire in 1992–1993. Cricket writer, Colin Bateman, described Fairbrother as "an inventive, intelligent left-hander". 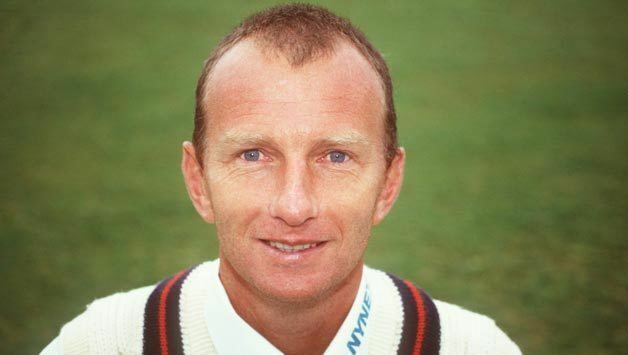 In 1990, Fairbrother scored 366 for Lancashire against Surrey at The Oval. 311 of his runs came in a single day, and his feat is unique in that he scored at least 100 runs in each of the three sessions that day. 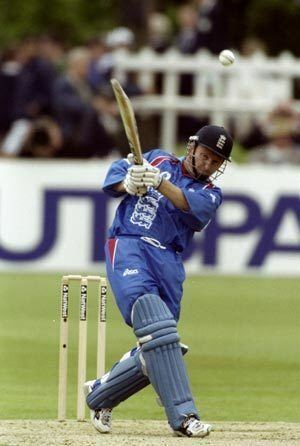 Another milestone came in 1998, when he became the first man to play in ten Lord's one-day domestic cricket cup finals. 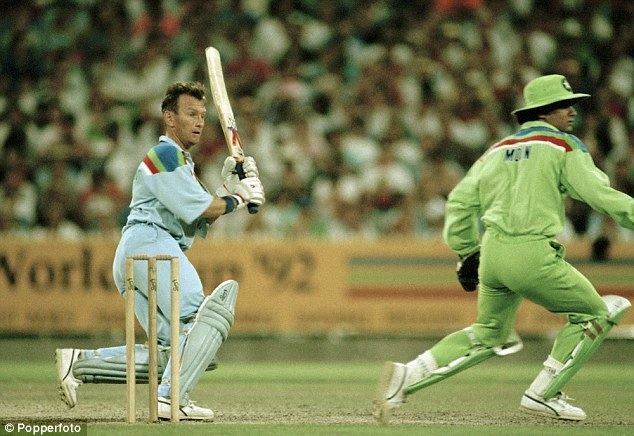 Fairbrother made his international debut on 2 April 1987, in a One Day International against India. Following a match-winning century against a West Indies side including Malcolm Marshall, Curtly Ambrose and Courtney Walsh at Lord's in 1991, he established himself as a regular in middle-order of the one-day side for several years. Test success, however, proved elusive. Bowled for a duck on his debut, he made just ten Test appearances for England, with only one half-century from 15 innings, at an average of 15.64. 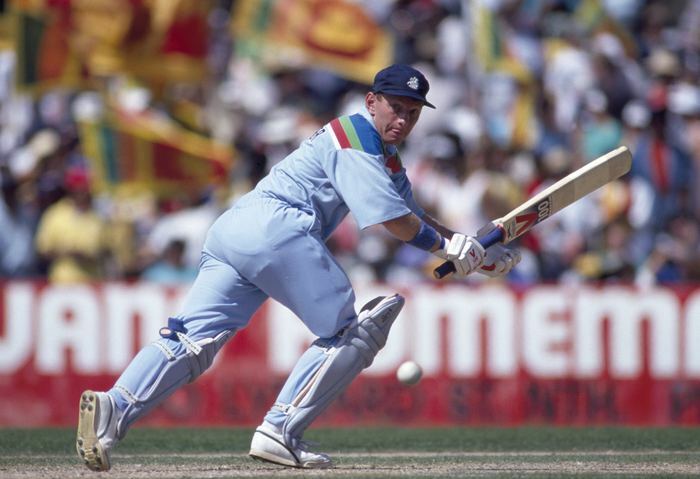 However, his international honours included appearing for England in three Cricket World Cups.